Lou Rand is the penname of Lou Rand Hogan, who was a regular contributor to Gourmet and Sunset magazines. He also earned culinary distinction at the Bohemian Club, the Palace Hotel, and the Mark Hopkins, as well as working as the private chef for billionaire industrialist Henry J. Kaiser. 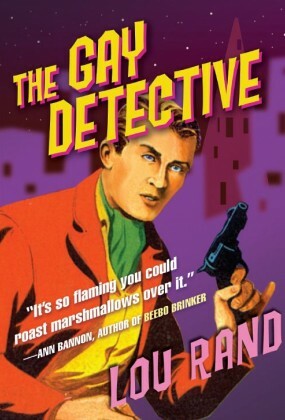 It was his experience as a gay man in San Francisco of the 1920s onward, however, that inspired classic works like The Gay Detective (1961) and the cult classic The Gay Cookbook (1965), whose recipes are loaded with double entendres popular during the period. Rand, who also wrote for the Advocate and the Bay Area Reporter, died in 1976.